When comparing the 2018 Honda Accord vs. 2018 Nissan Altima, you’ll find the Accord provides a more powerful, efficient drive that’s fully equipped to inform and entertain. Learn more about the interior comfort and more in this fuel-friendly Honda mid-size sedan with us at Middletown Honda. Take the new Accord for a test drive around Monroe today if you want to experience the Accord for yourself. When it comes to price, the Accord is a bit more than the Altima, but it also offers plenty of advanced features to Warwick drivers. 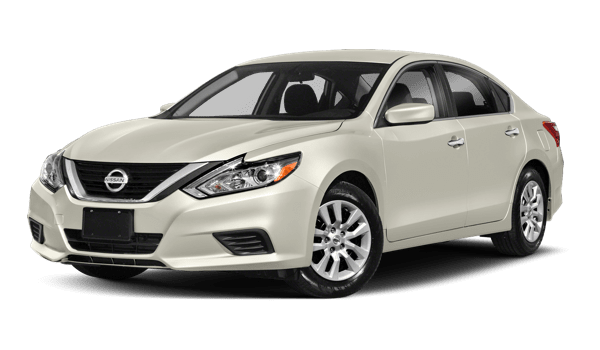 Though the Altima sports a 2.5L 4-cylinder engine that generates 179 hp and 177 lb-ft of torque, the 1.5L turbo 4-cylinder engine of the Honda Accord provides 192 hp and 192 lb-ft of torque. 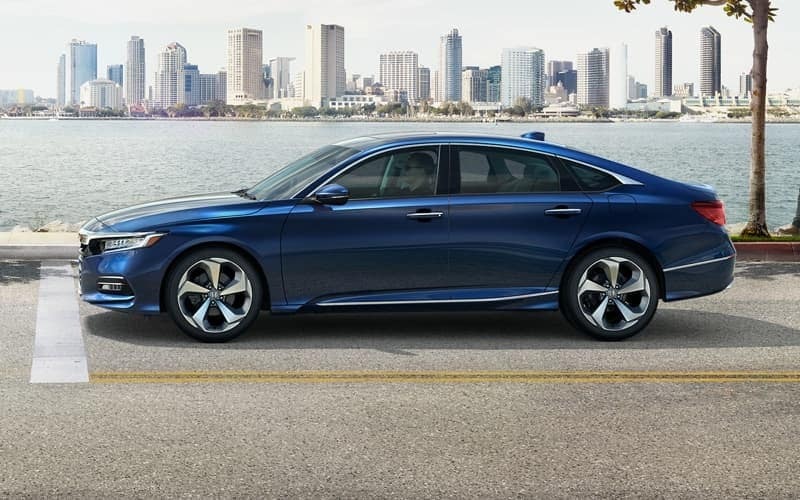 While providing more power than the Altima, the Accord receives an EPA-estimated 30 mpg city/38 mpg highway* and the Altima is a few mpg points behind with 27 mpg city/38 mpg highway. 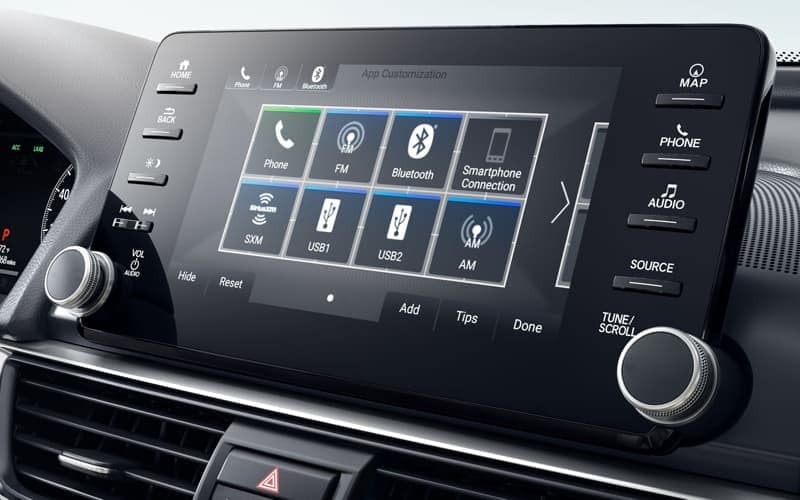 Standard Dual-Zone Automatic Climate Control: Make your trips comfortable for everyone in the vehicle with the separate driver and front-passenger controls, allowing you to stay warmer while your passenger keeps it cool. 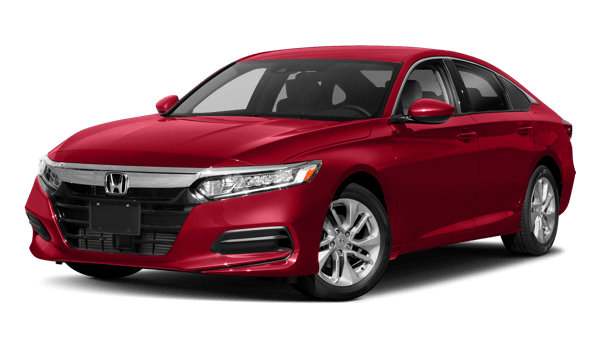 Standard Honda Sensing: While the Altima comes standard with a forward collision warning system with automatic emergency braking, it doesn’t compare to the advanced Honda Sensing safety suite in the Accord. This system includes a Collision Mitigation Braking System, Traffic Sign Recognition, and a Lane Keeping Assist System standard. Find Your Accord at Middletown Honda Today! When you’re ready for an efficient, powerful, and safe sedan, the new Honda Accord is the model to choose. Browse our extensive inventory as well as our offers and incentives to make the car-buying process less stressful. Before you drive off the lot, be sure to take the Honda Accord for a test drive to make sure it has everything you want and more in a new vehicle. Contact us today with any questions. The estimated fuel economy figures in the content itself should be followed by an asterisk (*): *Based on 2018 EPA mileage ratings. Use for comparison purposes only. Your mileage will vary depending on how you drive and maintain your vehicle, driving conditions and other factors.